Who doesn't like giving or receiving gifts for that special graduation day. 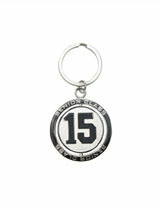 Graduation Gifts and Keepsakes on sale at Graduation Gift Shop. We stock a variety of gifts and keepsakes which include graduation gifts, graduation keepsakes, school apparel, school spirit wear, graduation key chains, graduation bags, dog tags and much more. Our Graduation Gift departments include Pre School Graduation Gifts, Kindergarten Graduation Gifts, Elementary Graduation Gifts, Middle School Graduation Gifts, High School Graduation Gifts and College Graduation Gifts. Gradshop carries a very diverse mix of graduation gifts to provide you the perfect solution for the right graduation gift for your friends, loved ones or even yourself. 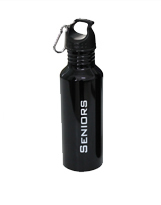 We offer graduation gifts for numerous age groups such as graduation school apparel, dog tags, key chains, autograph books, bling date drops, and bags. For school apparel and spirit wear, we have a wide variety of "Class Of" and "Senior" sweatshirts and hoodies as well as other graduation and school clothing. 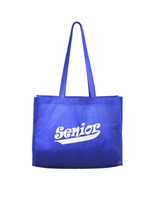 We also have graduation gifts geared towards graduates of different ages, schools and classes. We also have a lie of graduation bags and sacks to carry and hold all your school and graduation packages and haul around what you need for your graduation. Sort through our many graduations gifts and other graduation keepsakes to find the easiest and least expensive way to find the right gift. Gradshop.com offers a complete selection of graduation gifts. 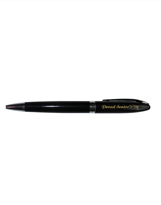 Choose from preschool graduation gifts , kindergarten graduation gifts , elementary graduation gifts , middle school graduation gifts , high school graduation gifts , college graduation gifts . Not sure which graduation gift is right for your graduation? One of our graduation gift specialists will gladly help you find the right gift for your graduation.